Can you eliminate all the mosquitoes and ticks on my premises? No one service can eliminate all of the mosquitoes and ticks on your property, however our service and dramaticly reduce their presence by up to 95%. If you are not 100% satisfied with our service we will come out and retreat your property for free. If you are still not satisfied we will refund ypou 100% of your money. What is the process Red Carpet Mosquito Control uses to control mosquitoes? Red Carpet Mosquito Control uses a Multi step approach when it comes to mosquito control. Our technicians will come to your property and identify any ares of mosquito breading, standing water, or problem ares. We also inspect that any of your kids or pets toys are out the the area that we will be treating. We will use a mist blower to kill any adult mosquitoes on your property in their favorite hiding spots. We will then apply a larvacide to any breeding grounds that may exist. If you have a pond we recommend adding fish in order to kill all the larvae. We recommend that we treat your property every 3 weeks. What does Red Carpet Mosquito Control treat on my property. Our licensed technicians are trained to look for spots where ticks and mosquitoes live, bread, rest or feed. Red Carpet Mosquito Control will treat bushes, flowerbeds, trees, grass, as well as under decks, foundations of your house, ponds and areas where water gathers throughout your property.  Does Red Carpet Mosquito Control offer free estimates and consultations? Yes. We will gladly provide you with free information and an estimate at no charge.